The Spring Flowers Card Set is a card set with pictures of various flowers on the cards. Get into the spirit of springtime by playing with these beautiful cards. 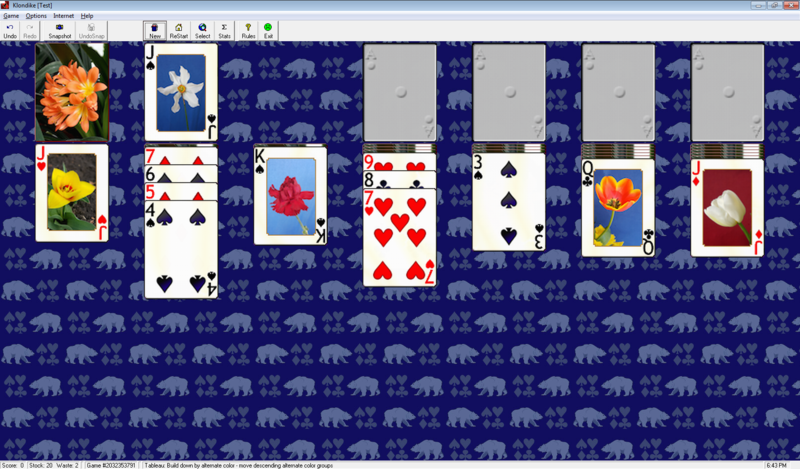 Note: As of version 15.1, the Spring Flowers Card Set is now included in the regular download of Pretty Good Solitaire. 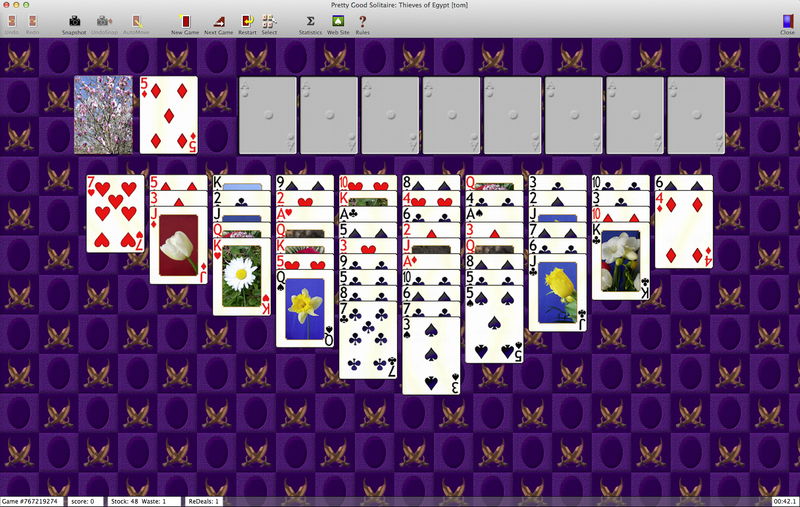 The Spring Flowers Card Set requires Pretty Good Solitaire version 12 or higher installed. 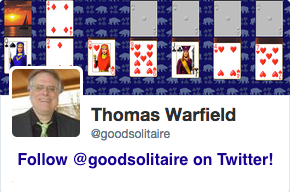 It will also run in our games Goodsol Solitaire 101, Most Popular Solitaire, FreeCell Plus or Action Solitaire. Instructions for Windows: Run the downloaded file to install. Instructions for Mac: Run the file, when it comes up in Finder click on the Card Set icon to install.